Home TECHNOLOGY Xeon Phi Processor-Intel’s First Bootable Host Processor Is Out Now! 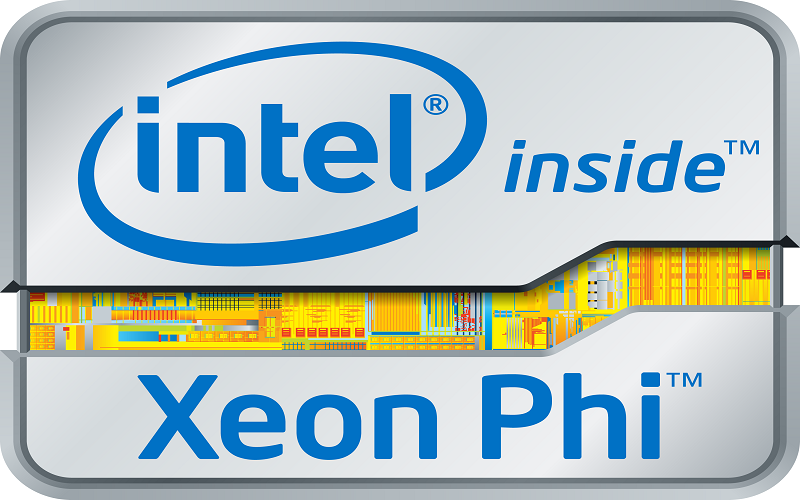 Intel has launched its new Xeon Phi processor in India. It is the Intel’s first bootable host processor that is specifically designed for highly parallel workloads. Intel Xeon Phi Processor is a bootable host processor that is based on Intel Many Integrated Core (MIC) architectures. It offers an integrated architecture for powerful, highly parallel performance. The Intel Xeon Phi processor is a future-ready solution that maximizes your return on investment by using open standards code that is flexible, portable, and reusable. Xeon Phi has been successfully used in supercomputing and now Intel wants to challenge Nvidia’s GPU by bringing the chip to machine learning. The company’s latest 72-core Xeon Phi 7290 chip is already start shipping for $ 6,294 and it is considered as Intel’s most expensive processor. The specification and prices have been revealed by the company at the International Supercomputing Conference in Frankfurt, Germany. You can installed these chips as a primary processor in workstations and as these chips are designed to run the specific application so don’t run the latest games. Supports up to 384GB of DDR4 memory in a system. 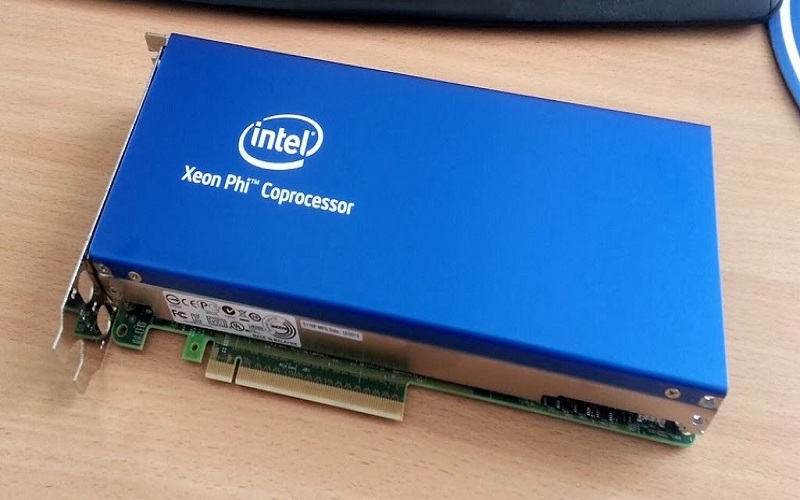 Xeon Phi 7290 chip package draws 245 watts of power. 72 cores operate at a clock speed of 1.5GHz. 1. Performance-It has 72 powerful and efficient cores with ultra-wide vector capabilities. 2. Scalability-It delivers data center-class CPU scalability and reliability for running high-performance workloads such as machine learning. 3. Programmability-Offers binary compatibility with Intel® Xeon® processors to allow for running any x86 workload. 4. 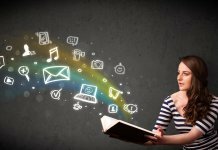 Flexibility-It offers superior flexibility, software portability, and reusability as it is built on Built on general-purpose x86 CPU architecture and open standards. 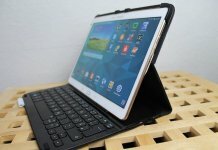 By today’s date Intel has already shipped tens of thousands of units and by this year they are seeking to sell a total of more than 100,000 units.